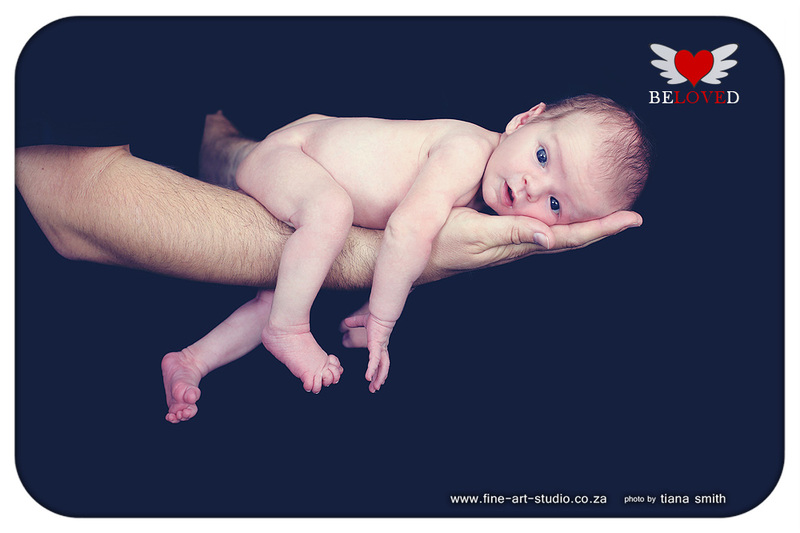 I photographed this little princess when she was a newborn! 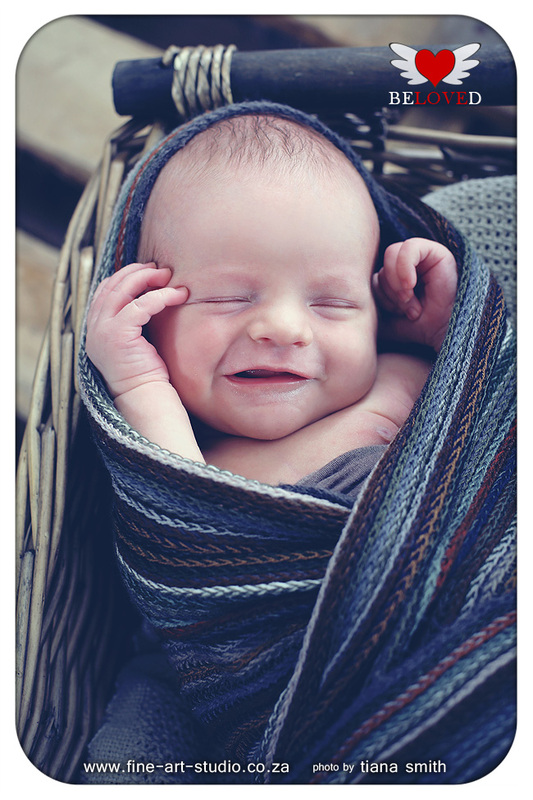 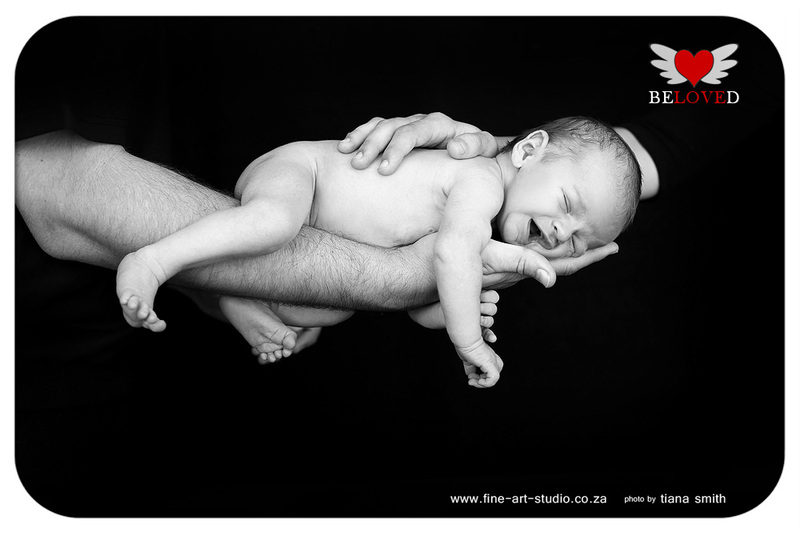 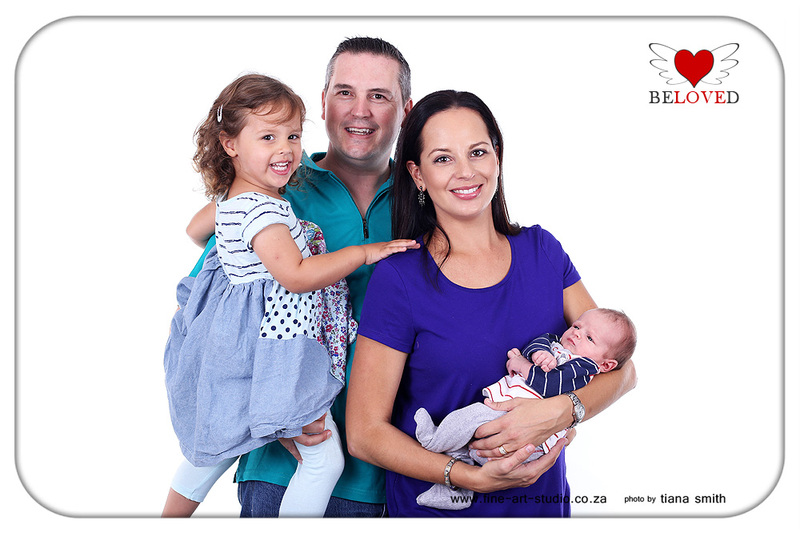 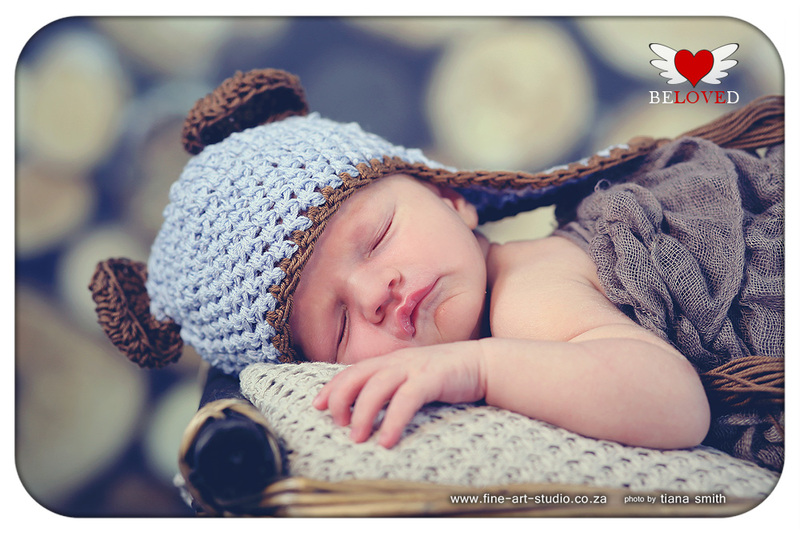 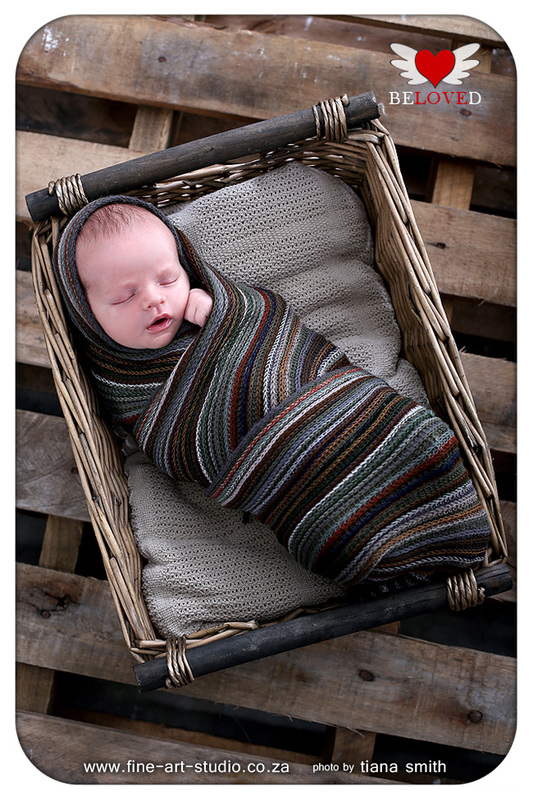 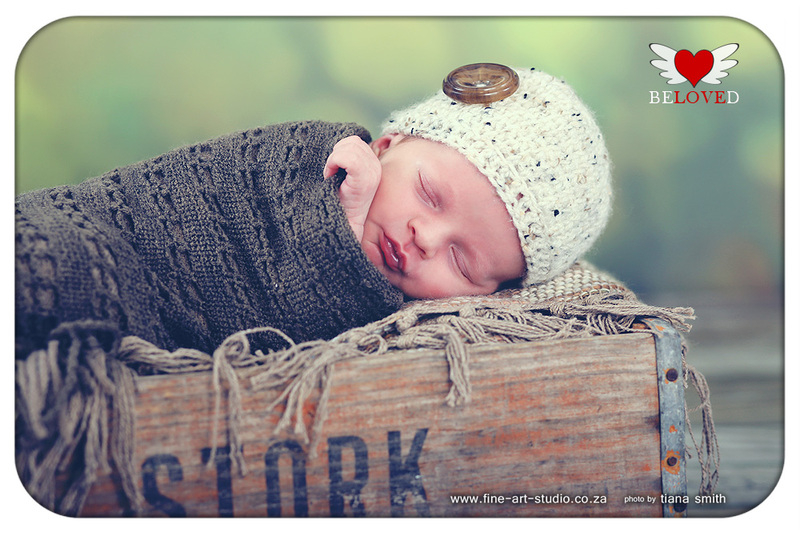 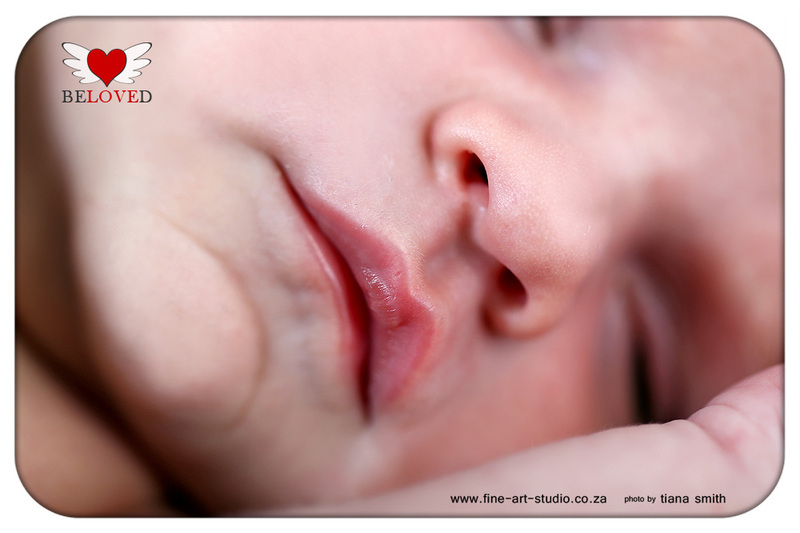 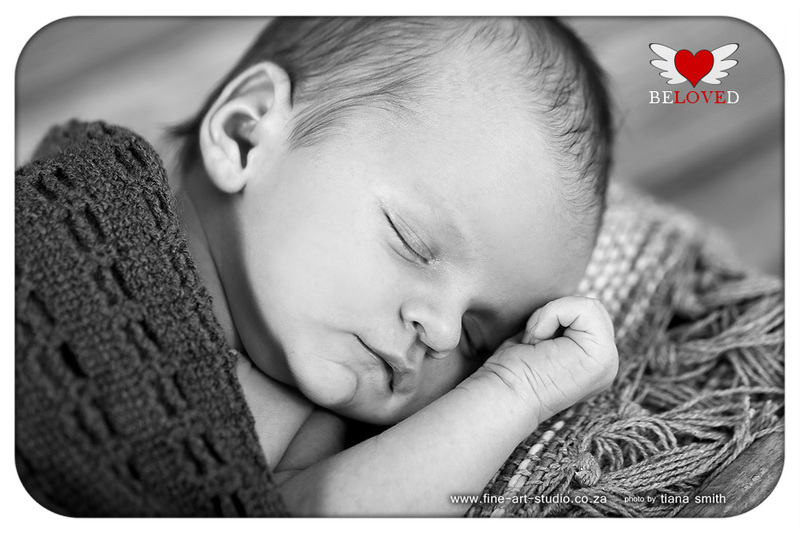 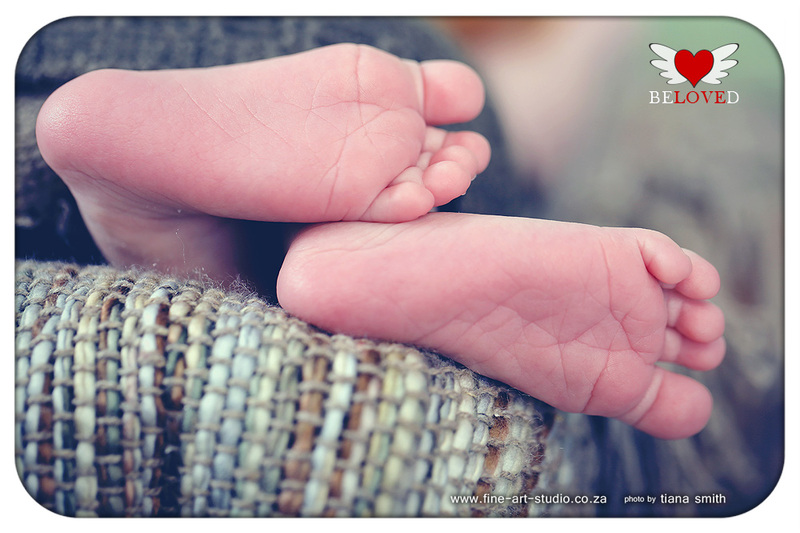 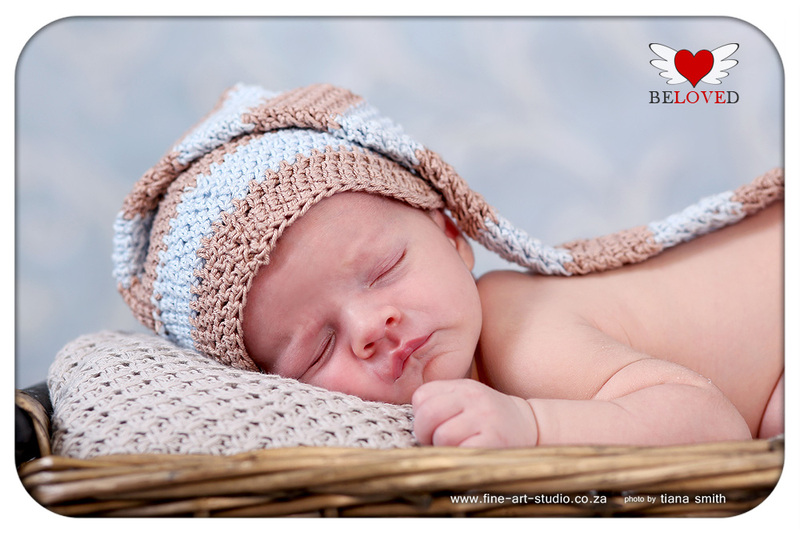 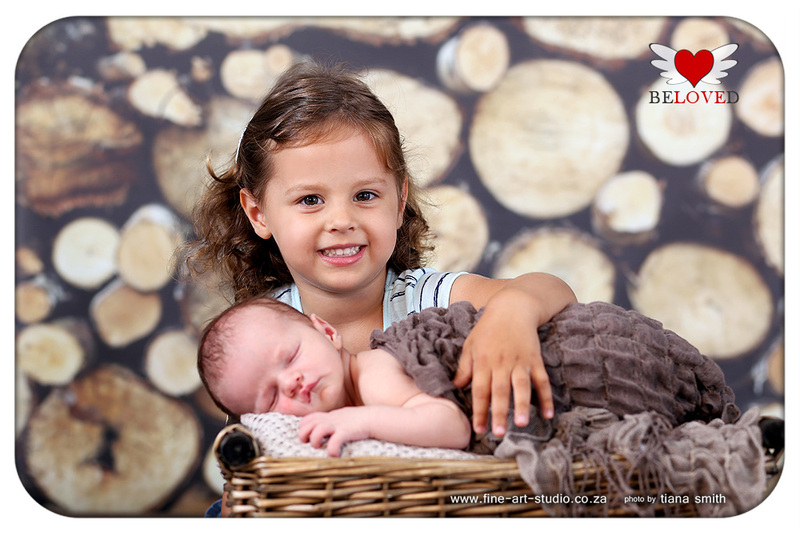 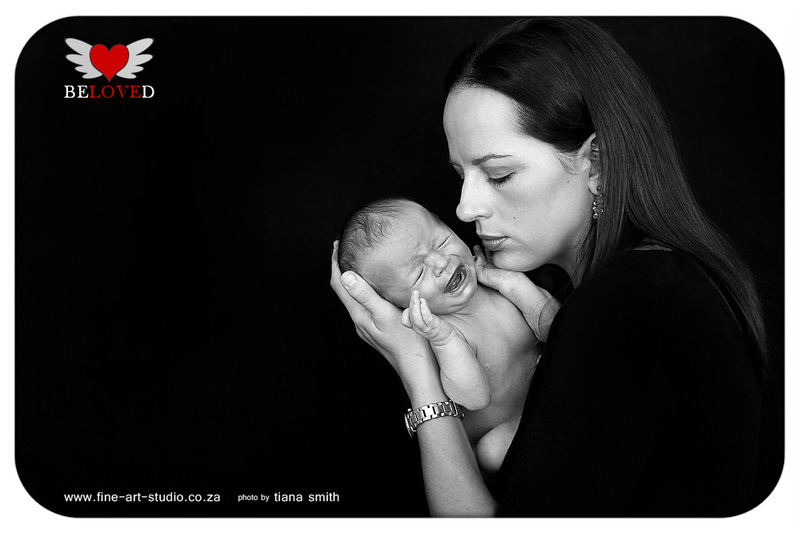 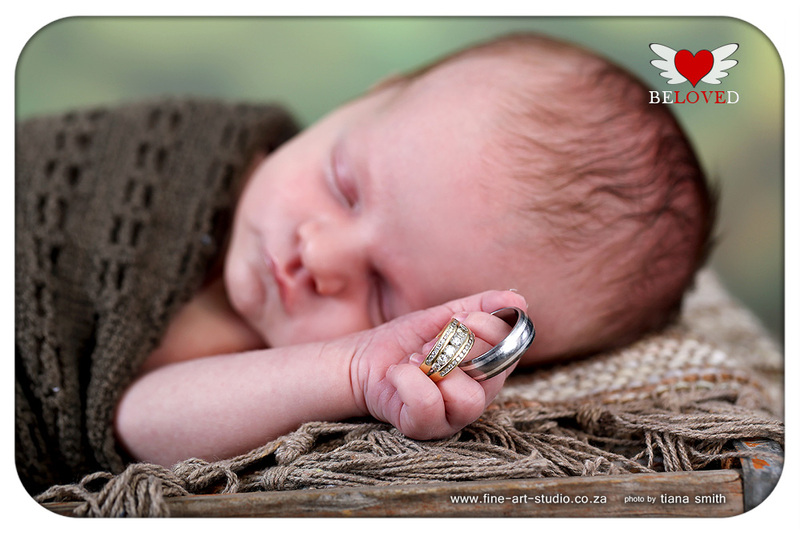 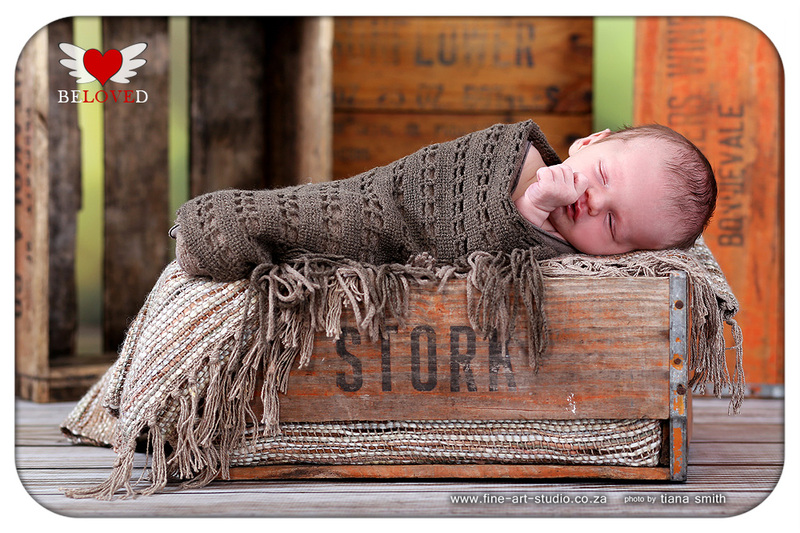 So it was such a pleasure to photograph her beautiful baby brother also. 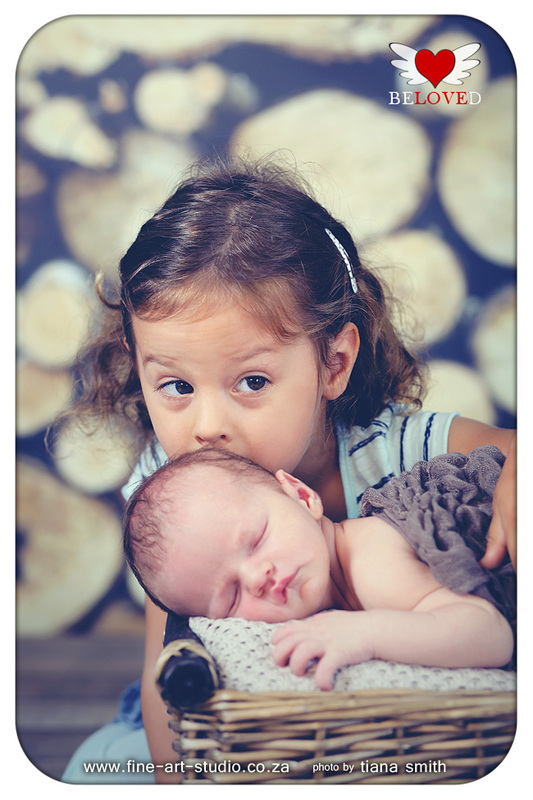 There is so much love in this family. 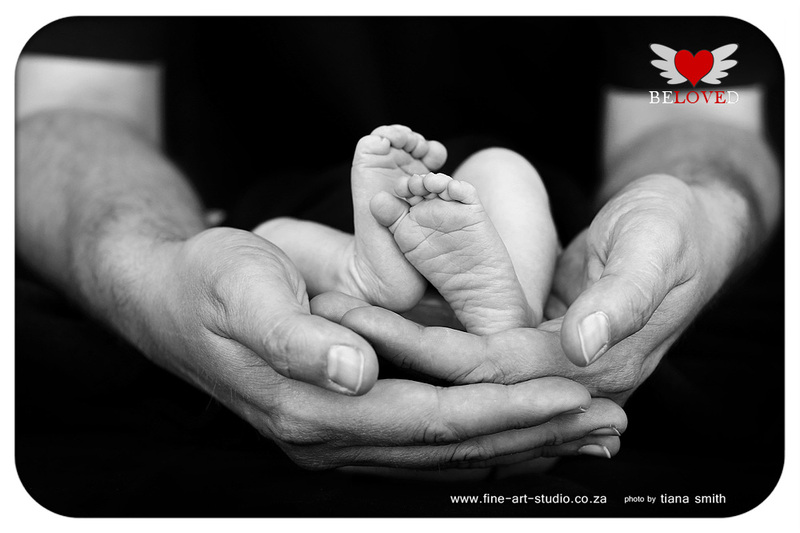 May God bless them in abundance! 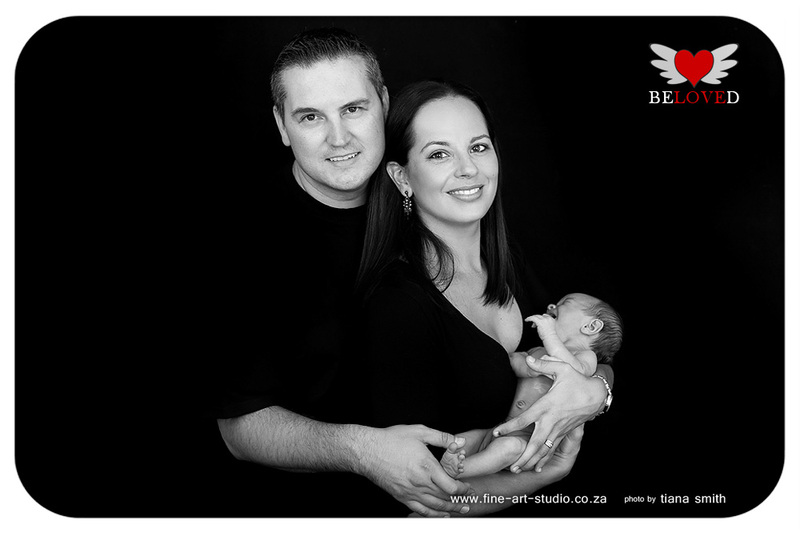 Die fotos is sooo mooi! 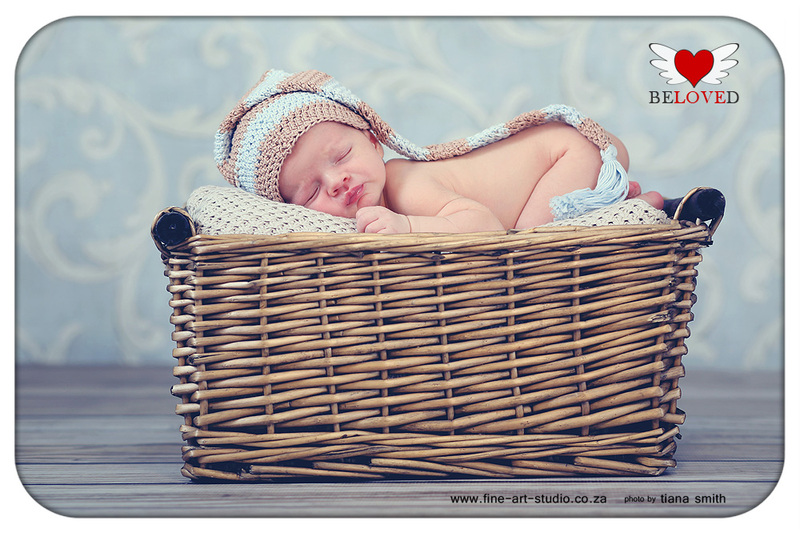 Het my asem weg geslaan! 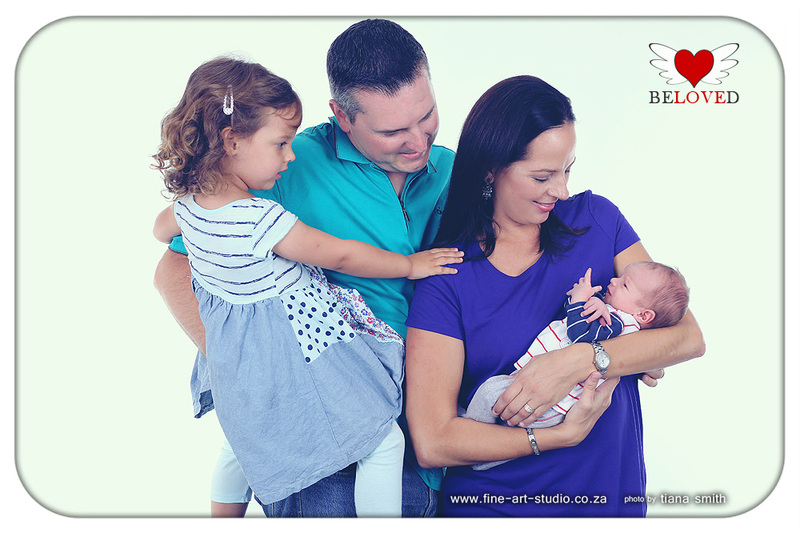 Dankbaar ek kon by wees toe van die fotos geneem is. 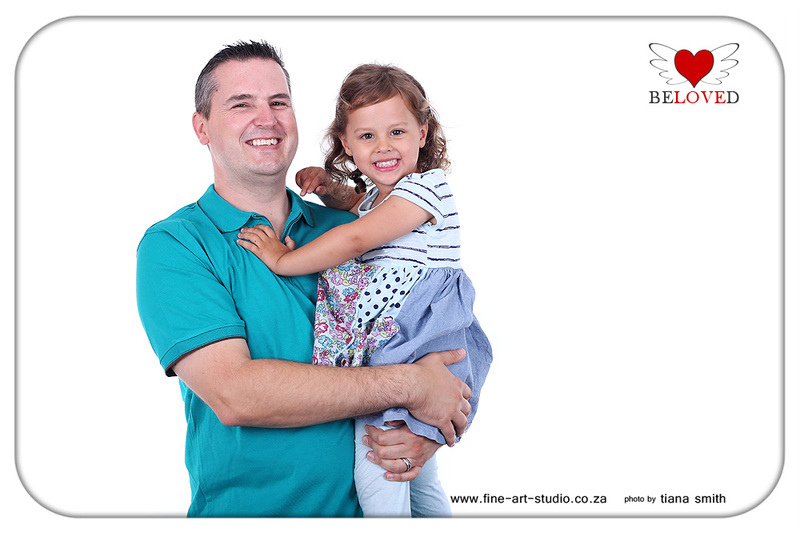 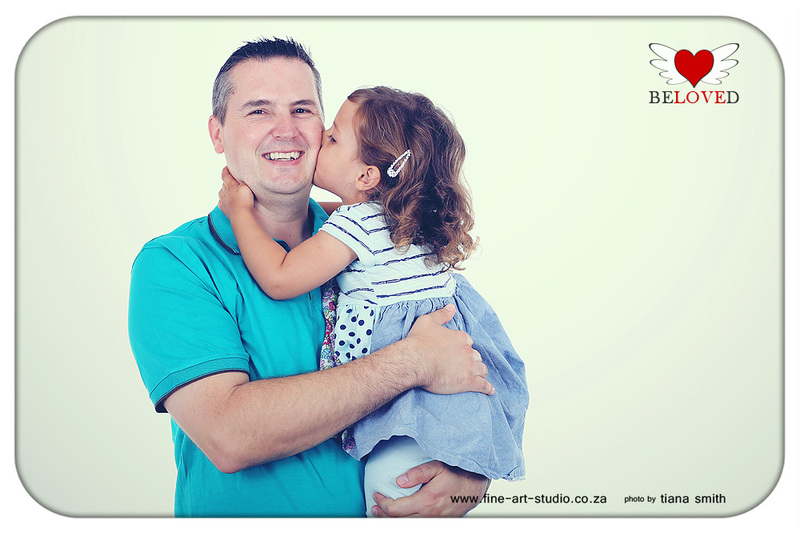 Tiana jy het 'n groot talent!